Audio – Page 2 – Something Epic for Kids! In this episode, Ainsley and Elizabeth attend a Christmas Concert by Straight No Chaser and conduct some interviews before the show. In this episode, the girls talk about their recent experience with model railroading! 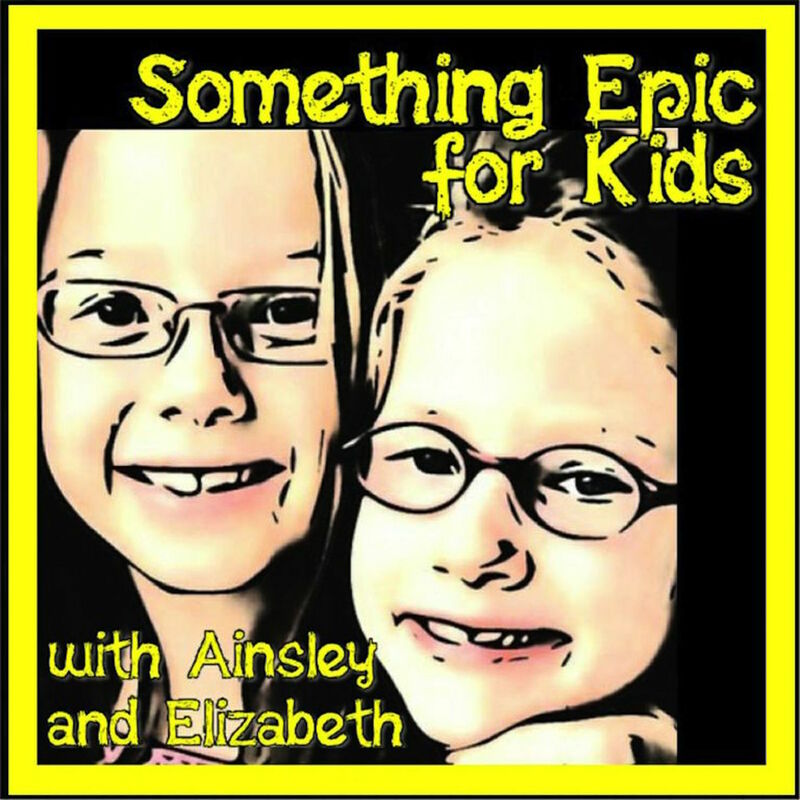 In this episode, Ainsley and Elizabeth share some awesome experiences from the last few weeks of school. They also discuss a camping adventure, host a special guest, and talk about being interviewed for a magazine! In this episode, Ainsley and Elizabeth discuss some interesting topics they learned in school, listener email, and their recent encounter with sharks. In this episode, the girls talk about their winter break and interview Gran about Christmas when she was a little girl. In this special Christmas edition, Ainsley and Elizabeth discuss their favorite family Christmas traditions and look forward to a wonderful holiday. In this episode, Ainsley and Elizabeth explain how to build a bird nest, discuss the color wheel, and their Halloween costumes! In this episode, the girls share their summer experiences and get ready to go back to school. We make a lot of mistakes while recording our podcast! It’s fun giggling at each other. In this podcast, we’ve collected some of our goofiest mistakes and silliest conversations. We hope they make you laugh! In this special episode, Ainsley and Elizabeth talk about Ainsley’s new baby brother and other fun things they know about babies.